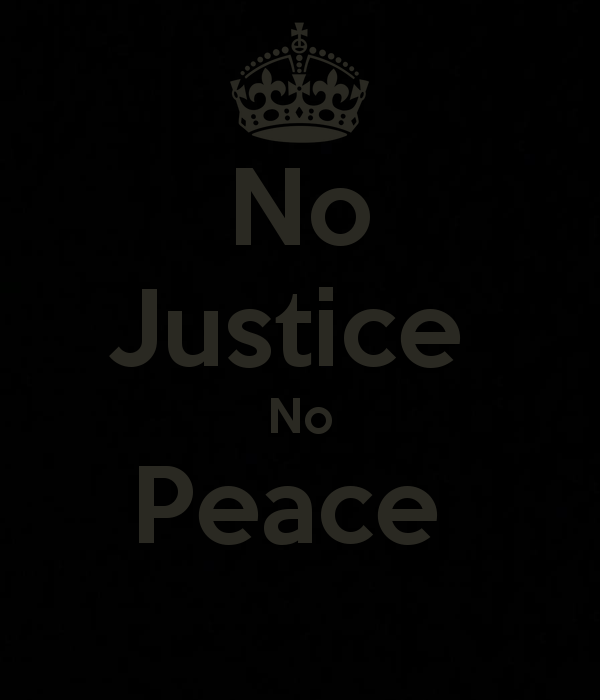 I keep on seeing signs stating No Justice, No Peace – which, actually makes sense. 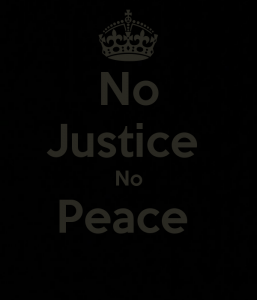 If there is no justice, how can people find peace? You only have to look at the families of Hillsborough. How can they have peace, with no justice?